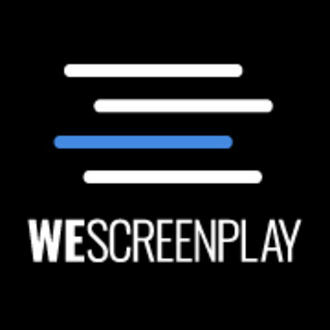 WeScreenplay's flagship feature contest, called one of the top screenwriting contests in the industry in 2017 by MovieBytes, offers two guaranteed reads, access to judges' scores, and over $20,000 in prizes awarded to winners. 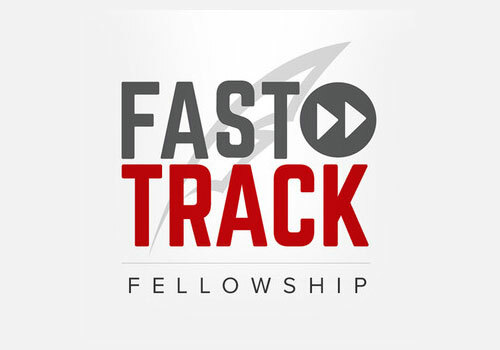 The winners also receive distribution to over 30 top producers and agents and mentorship from top players in Hollywood, such as Dave Green, director of Ninja Turtles 2, Juliet Berman, creative executive at Treehouse, and others. Dave Green is the director of Earth to Echo and the upcoming Teenage Mutant Ninja Turtles 2. Le’Ander Nicholson is a literary manager at BelieveLand who signed the 2016 winner Kenlon Clarke. 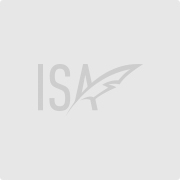 FEEDBACK: We believe that writers need feedback to improve, which is why we provide the judges’ scorecards to every entrant at no additional charge. JUDGING: Our judges are all industry-experienced gatekeepers. The final round of judging will be completed by the industry jury of managers, directors, execs, and producers. the script including the title page. d. Be submitted in PDF form and must fit all standard screenplay format guidelines. reimagining of true events or fictional stories. we’d advise that scripts over 160 pages should be edited down before being submitted. not exceed $50,000 in the previous 18 months from submission or $250,000 lifetime earnings. 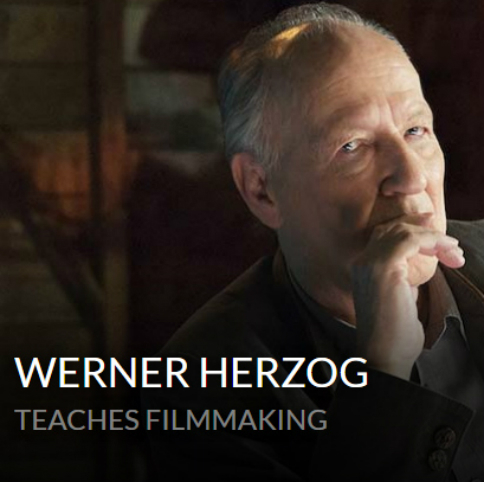 other film work outside of writing is not included. kind does not make any entry valid of a refund of any kind. by two new judges. You may resubmit up to ONE TIME per contest. the coupon or by a WeScreenplay representative via e-mail communication only. 13. There is no limit on the number of scripts a writer or writing team may submit. 14. New drafts of an entry will be accepted at any time during the contest. guarantee that coverage will be provided before the quarterfinalist announcement. 21. Any prize winners will be required to sign an affidavit validating their entry into the contest. is not responsible for a sponsor’s failed delivery. what is best between the mentor and the writer. 2016 QUARTER FINALIST and nominated "Best Role for a Leading Woman"
Faith Cox's THE DAY I DANCED was a 2016 WeScreenplay Feature Contest Quarter Finalist! It is a touching story that overcomes obstacles and a romance discovered through different cultures and social classes.